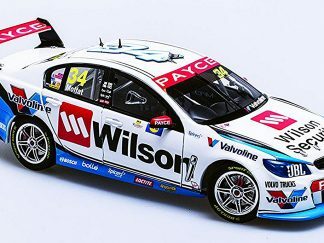 After the shock decision by Holden in late 2016 to remove the “official factory racing team’ title from the Walkinshaw-run Holden Racing Team for 2017, the Walkinshaw outfit had some big changes to plan for. 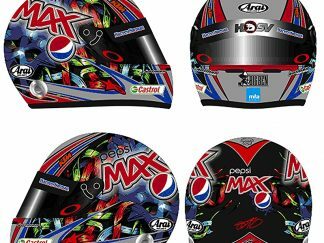 Much speculation was made at the beginning of the 2017 season as to what the team would now be called and more importantly, what the cars would look like now the famous Holden racing helmet and lion wouldn’t be on the sides of the cars. 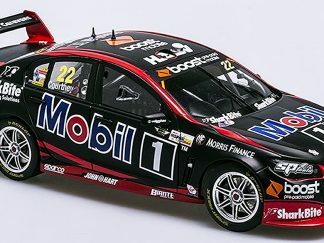 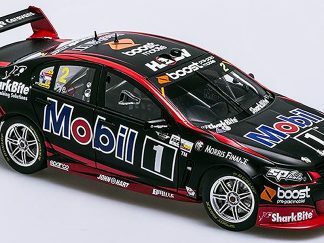 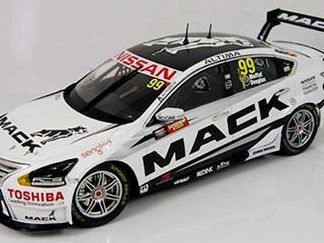 Fans certainly weren’t disappointed when the Mobil 1 HSV RacingTeam was officially announced on Monday February 6, 2017 revealing the two striking black and red Commodore’s that would be raced during the upcoming Supercars season. 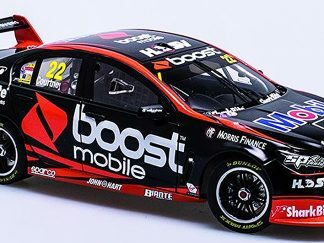 When Boost Mobile came on board as a major partner of the team, Courtney’s car 22 retained the same livery, but with an awesome colour change to a full fluro orange and black livery at the WD-40 Phillip Island 500, a look that would remain for the rest of the year. 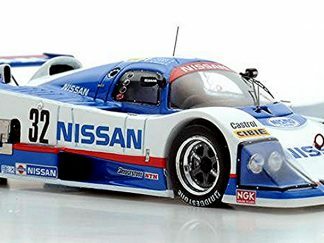 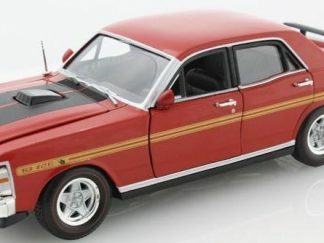 This model will be produced in die-cast presented in our clear acrylic display case in an exclusive limited edition with a numbered Certificate of Authenticity.